Originally published by the Daily Telegraph. 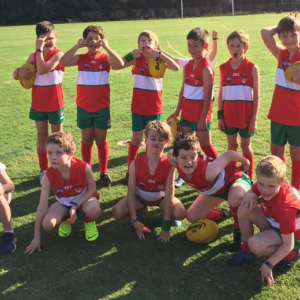 An Aussie rules revolution is underway on the north shore, drawing hundreds of hard-tackling, marking and kicking girls to the traditional boy’s sport. 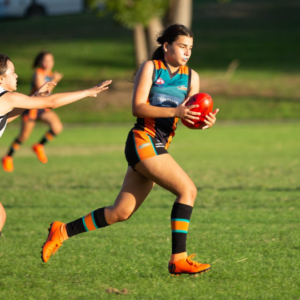 It’s proving so popular that Pymble Ladies College alone has 110 girls playing the game, making it the school’s second most popular sport behind tennis. 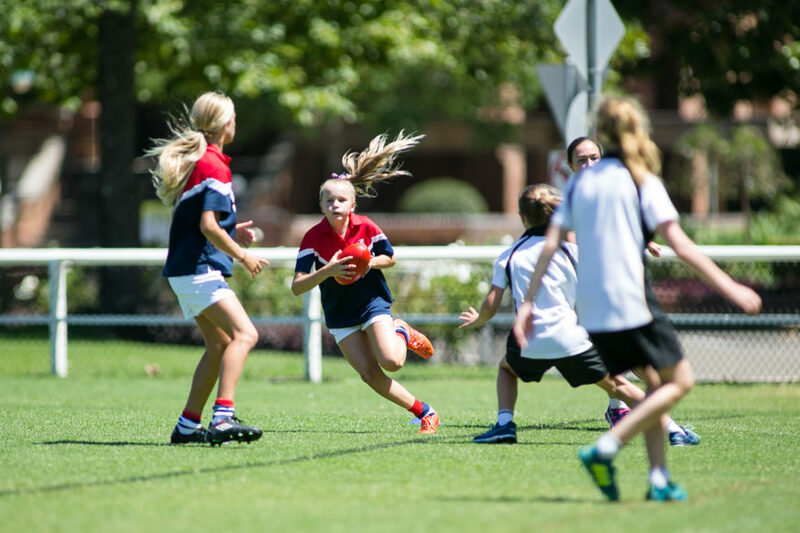 Pymble last year hosted the inaugural Independent Girls’ Schools Sports Association (IGSSA) competition, run by the NSW AFL. 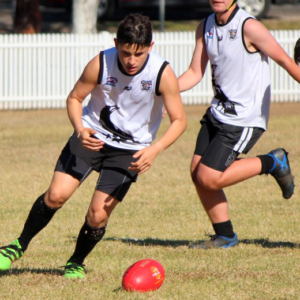 It proved such a hit that the 2019 comp has been expanded from 13 teams to 29, playing in three age groups – under 14, 16 and 18. 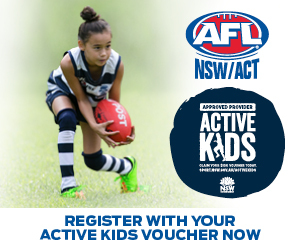 Two new schools have been added, with Ravenswood at Gordon and MLC Strathfield joining Pymble, Abbotsleigh, Brigidine St Ives, Monte Sant’ Angelo and St Catherine’s at Waverley. 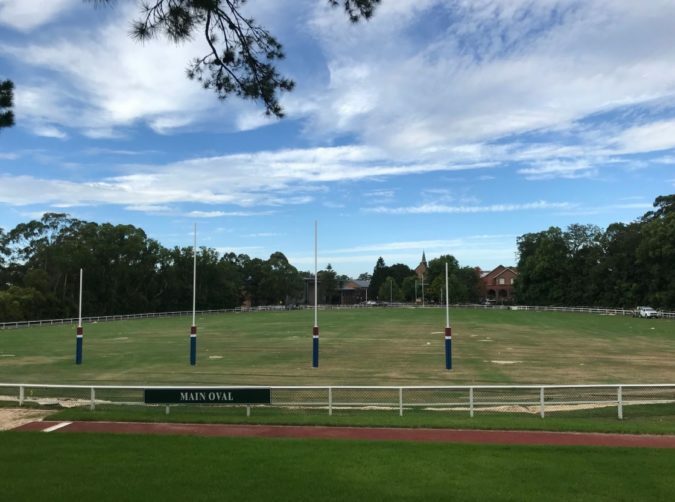 The future looks even brighter, as Pymble this year also hosts a primary school competition for the first time for girls in years three to six. 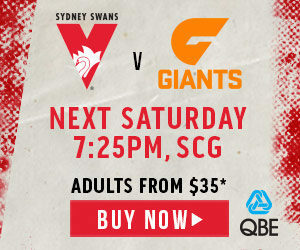 Locals say that instead of groups of girls going to Knox to watch boys play rugby on Saturday afternoons, boys are now coming to Pymble to watch girls playing Aussie football. The girls make no bones about what appeals to them about the code, and high on their list is the physicality of a body contact sport. 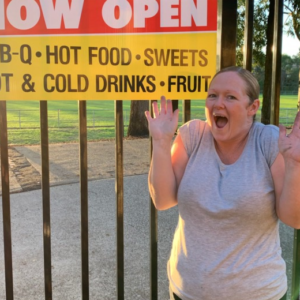 “It’s a great stress reliever,” said senior captain Alice Mitchell, already a state rep who has her sights on making it to the AFLW. “Once you’re out there you focus on the ball and pretty much killing the other player,” she laughed. “You turn into a wild animal. To continue reading this article, head to the Daily Telegraph website.